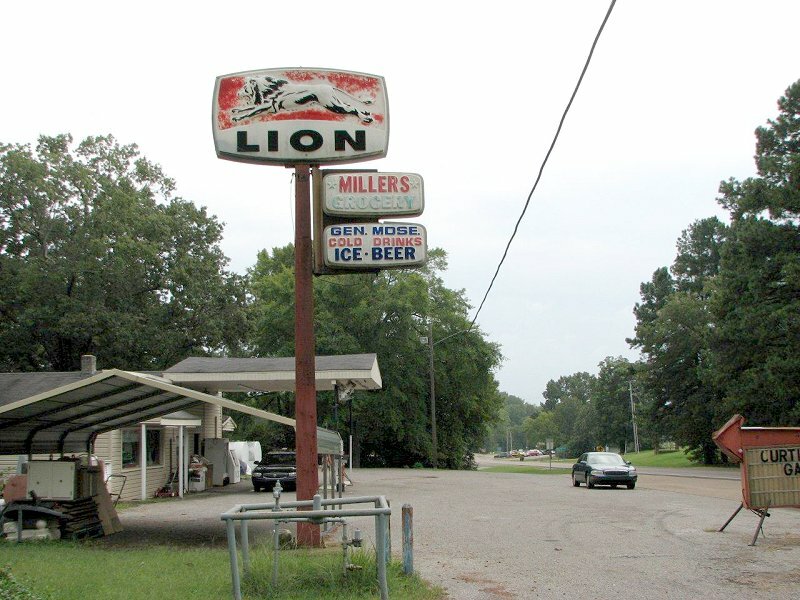 A Lion sign still standing on US 51, Nesbit, Mississippi. 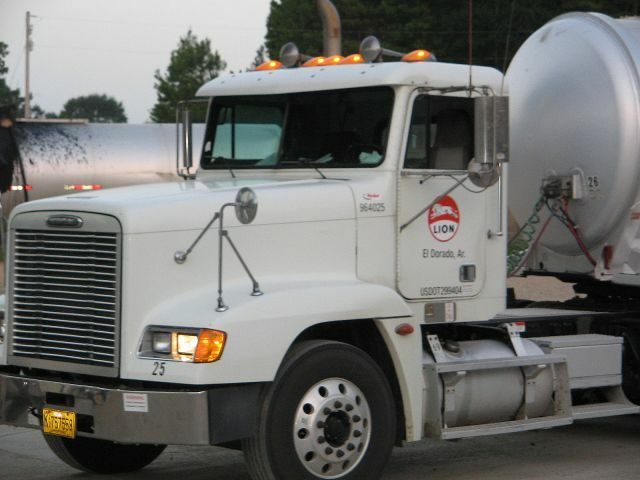 Photo taken in September of 2009 by David Backlin. 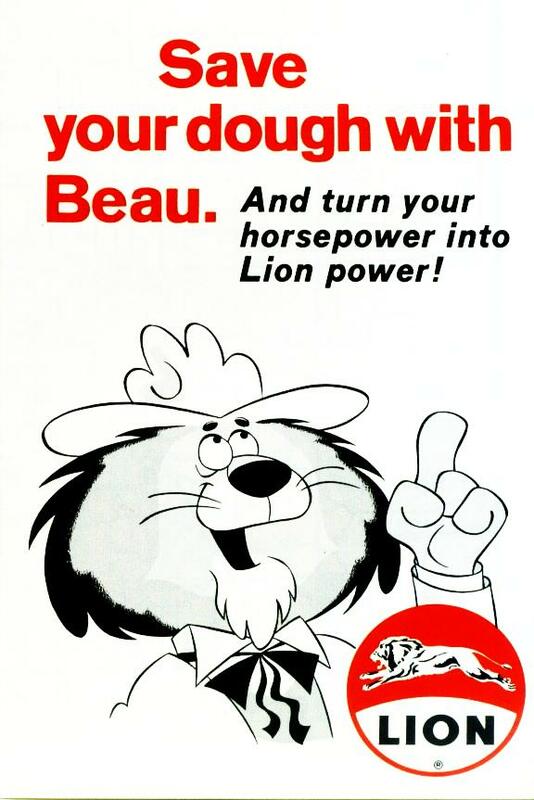 from the Pike Place Market. Photo taken by Sonya Cirillo. 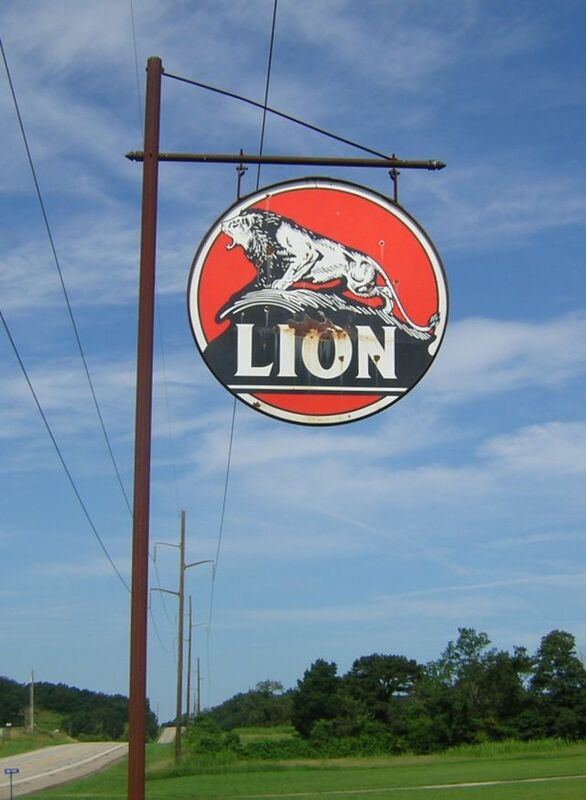 A 1950s style Lion sign taken between Ozark and Mulberry, AR on US 64. Taken 7-3-2004 by David Backlin. 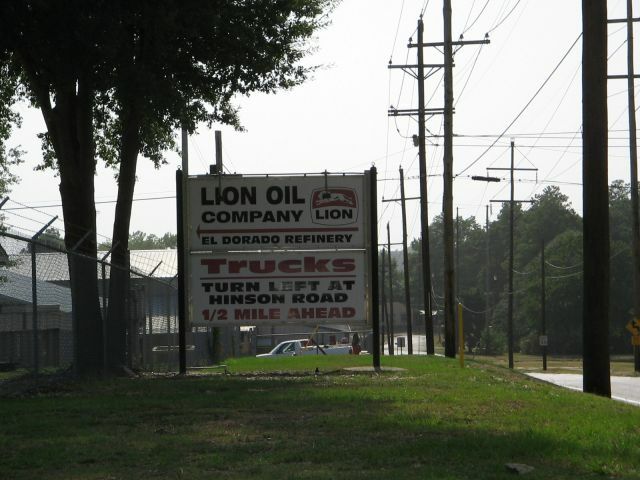 Lion sign at the El Dorado, Arkansas refinery. Taken by David Aldred on August 2, 2006. 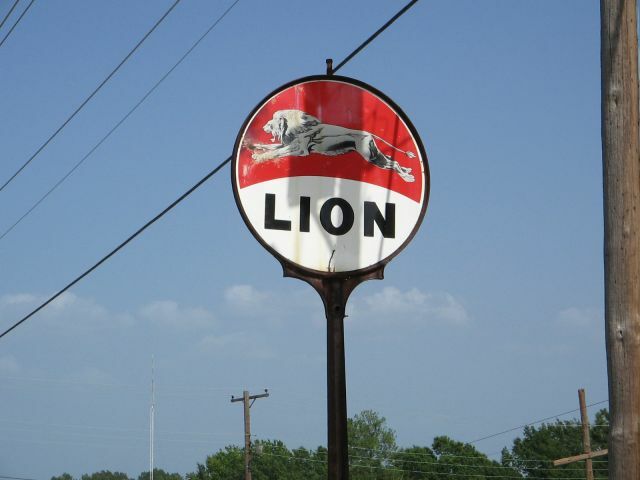 Lion refinery sign at El Dorado, Arkansas. Taken August 2, 2006 by David Aldred. 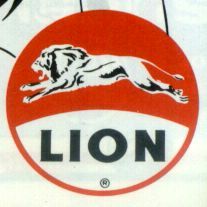 A Lion tanker at the El Dorado refinery. 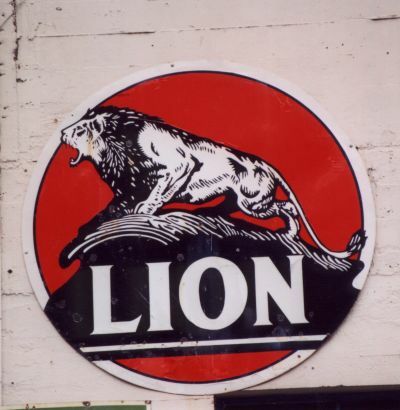 From a map cover, Mark Bozanich's collection.